Orchids are one of the largest families of plant families comprising over 30,000 species found from the equator to both poles. 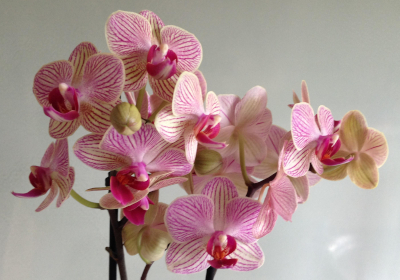 Tales of the magic and beauty of orchids have found their way through history from Confucius through Greek and Roman mythology. Wealthy Europeans from the 17th through 19th centuries paid fortunes for exotic tropical specimens. 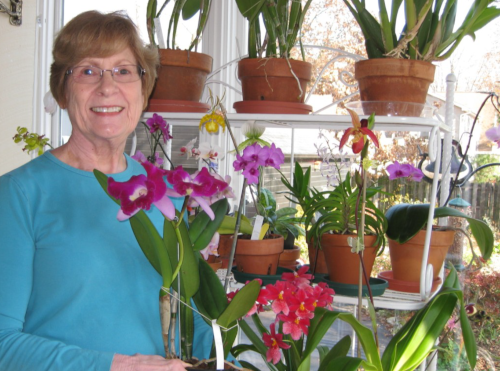 Join us on February 24, at 1:30pm, when Carol Gravens, Advanced Level Master Gardener, will address the role that Orchids have played in history and the beauty they have brought us for centuries.